Jimmie L. Pike, age 82, of Evansville, IN, passed away on Saturday, January 26, 2019. Jimmie was born July 26, 1936, in Westmoreland, TN, to Florine (Pike) Dye. He graduated from Central High School in 1955. Jimmie served his country in the United States Army. He was a Purchasing Agent for Brake Supply Company and retired in 2001 after 35 years. Jimmie enjoyed golf, bowling and fishing in his younger years. He also enjoyed watching the Indiana Hoosiers basketball team. Jimmie is survived by his wife, Helen (Hikes); daughter, Whitney Pike of Los Angeles, CA; sister, Margaret Short of Evansville, IN; brothers, Frank Dye (Barbara) and Samuel Dye, both of Evansville, IN; special cousin, Wanda Powell of Dallas, TX; and many nieces, nephews, and cousins. He is preceded in death by his mother, Florine Dye and brother, Larry Dye. 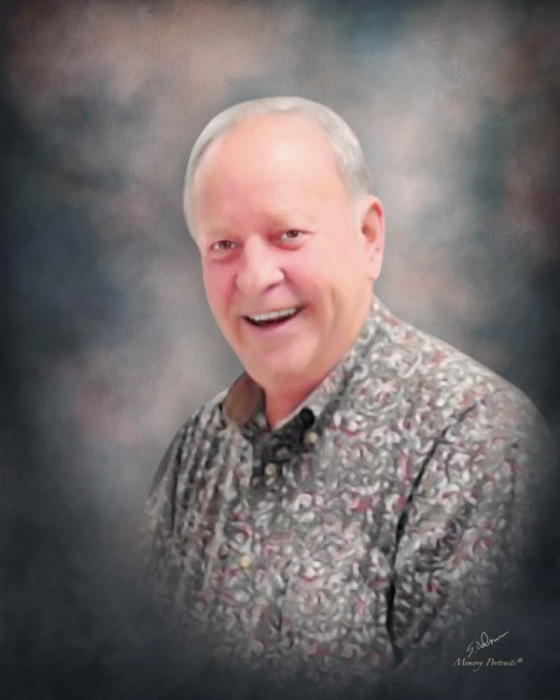 Funeral Services will be held at 1:00 p.m., Tuesday, January 29, 2019 at Boone Funeral Home East Chapel – A Family Tradition Funeral Home, 5330 Washington Avenue with Reverend David Bowersox officiating. Burial will be in Park Lawn Cemetery. Friends may visit from 10:00 a.m. until 1:00 p.m., Tuesday, January 29, 2019 at BOONE FUNERAL HOME EAST CHAPEL. In lieu of flowers, Memorial Contributions may be made to: Vanderburgh Humane Society, 400 Millner Industrial Drive, Evansville, IN 47710 or Wounded Warrior Project, PO Box 758517, Topeka, KS 66675-8517.